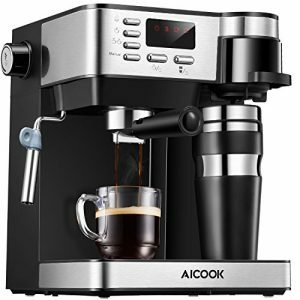 If you want to enjoy the perfect cup of coffee, we have compiled the best-selling coffee products to help you find what you need. 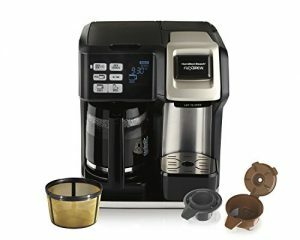 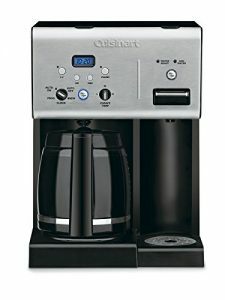 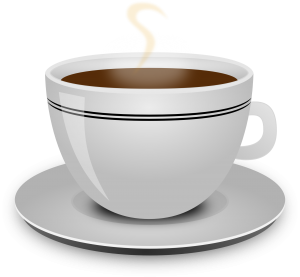 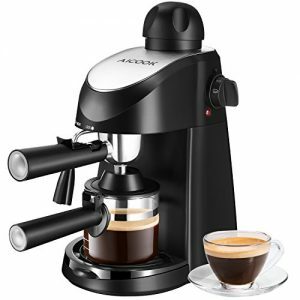 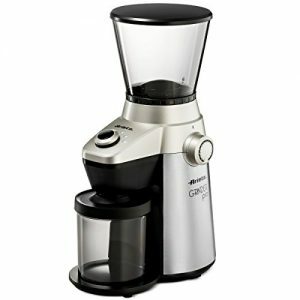 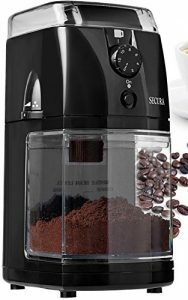 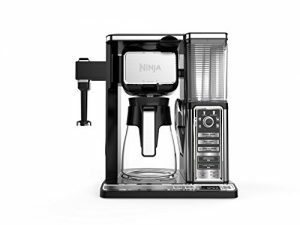 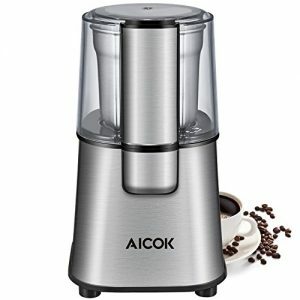 Our site has coffee makers, coffees, and other accessories so that you can make a delicious cup of coffee. 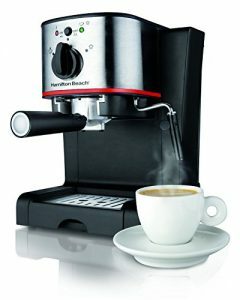 You can shop here without ever having to leave the comfort of your home.